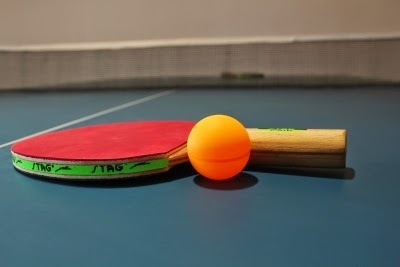 Abu Dhabi Table Tennis Association The 4th Battle ZAYED HIGHER ORGANIZATION Mafraq Abu Dhabi UAE will commence on 28th June, 2013. 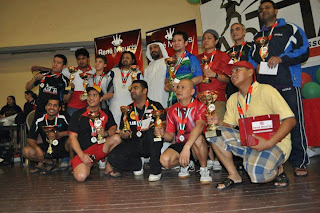 A total of over 135 participants will battle for honours. The tournament is divided into 4 classes, A, B, B+, and C. Please attend the tournament and encourage the participants.